We understand the intricate and challenging needs of developing a functional yet flexible business environment. We’ve worked with clients in varied industries, from major corporations, to startups. Our operational knowledge paired with our exceptional planning skills make the furniture procurement process smooth for you. 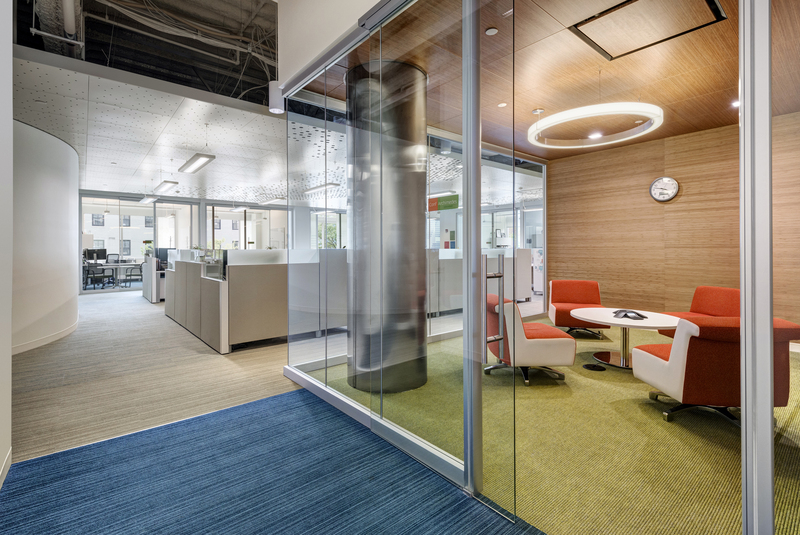 We create educational environments that support current technology and the work that people do every day. We recommend up-to-date furnishings with the latest ideas in teaching and learning in mind. 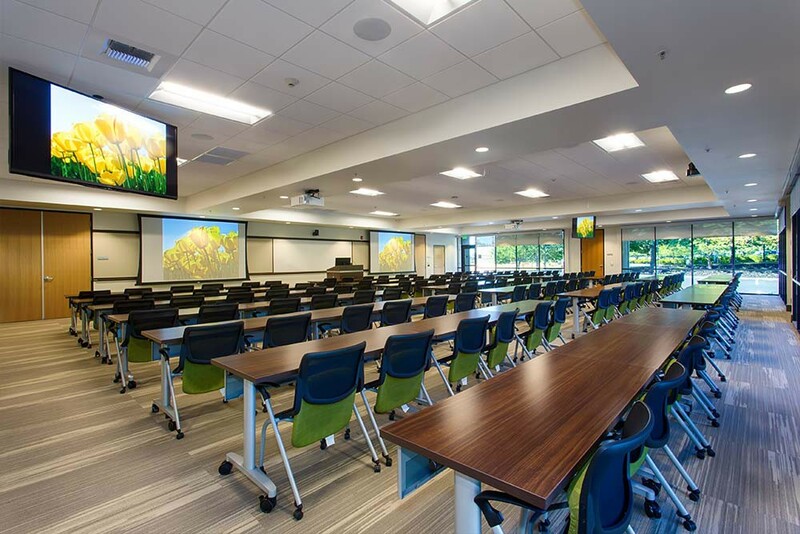 Our experience and understanding of the diverse needs in multiple settings (classrooms, offices, libraries, cafeterias, auditoriums, and so on) make for a smooth execution no matter the scope of the project. We have extensive experience working with government agencies and institutions on the federal, state and local levels. 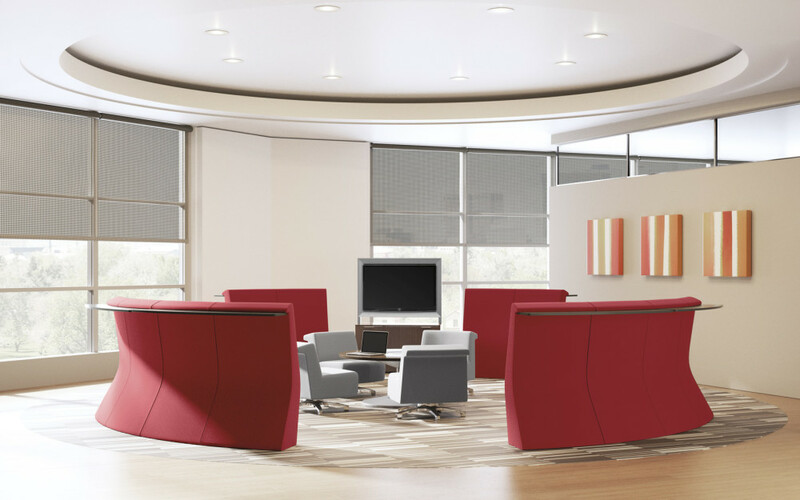 We provide functional furniture that also offers style and comfort. Your atmosphere plays a critical role in positive patient outcomes. 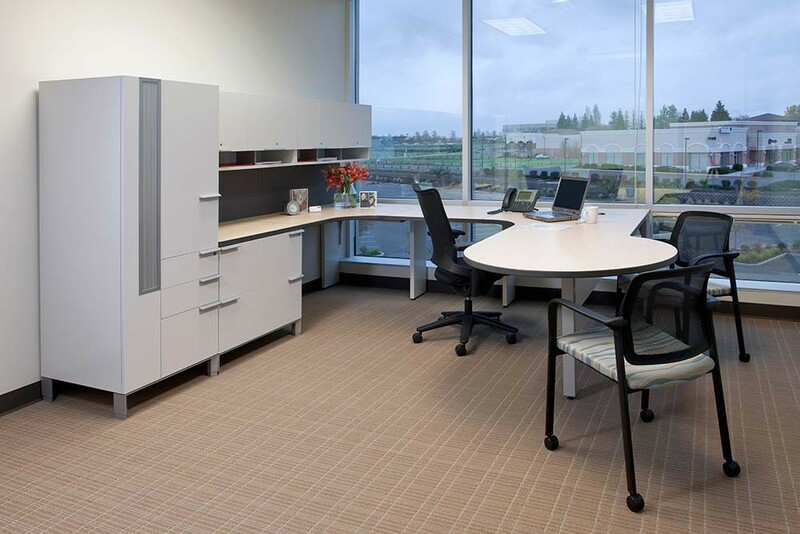 Having a holistic point of view through the design process addresses the system as a whole and all the components that compromise the facility: people, process, technology, equipment, furniture, and space. This, in turn, steers our approach and helps us facilitate a more thoughtful environment. In response to new ways of working made possible by the plethora of new technology, the office is changing in a number of fundamental ways.